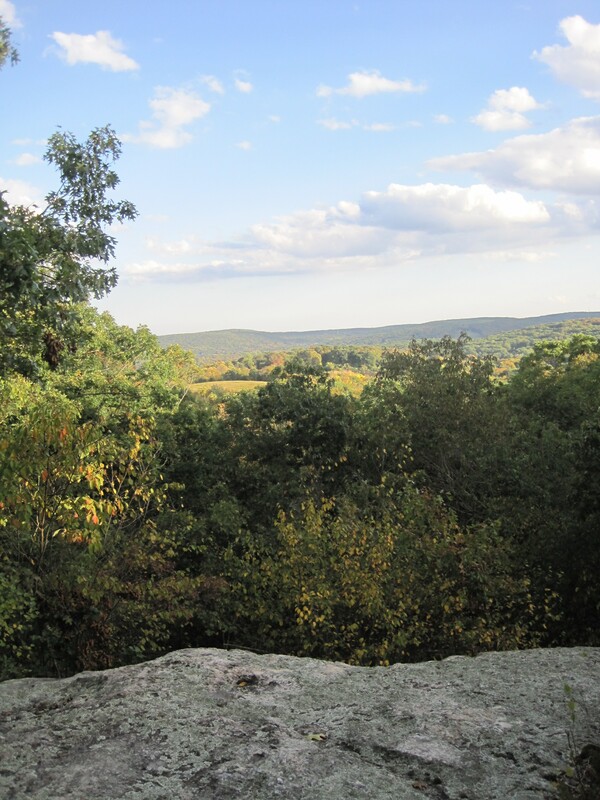 We will meet at 10:00 AM at Spiderweed, a Nature Conservancy preserve in the southern part of Middletown and hike for about an hour and a half. The Spiderweed trail is varied, being steep in the beginning section, with the rest being moderate up-and-downs. The main trail is a three-mile loop that includes a scenic overlook.